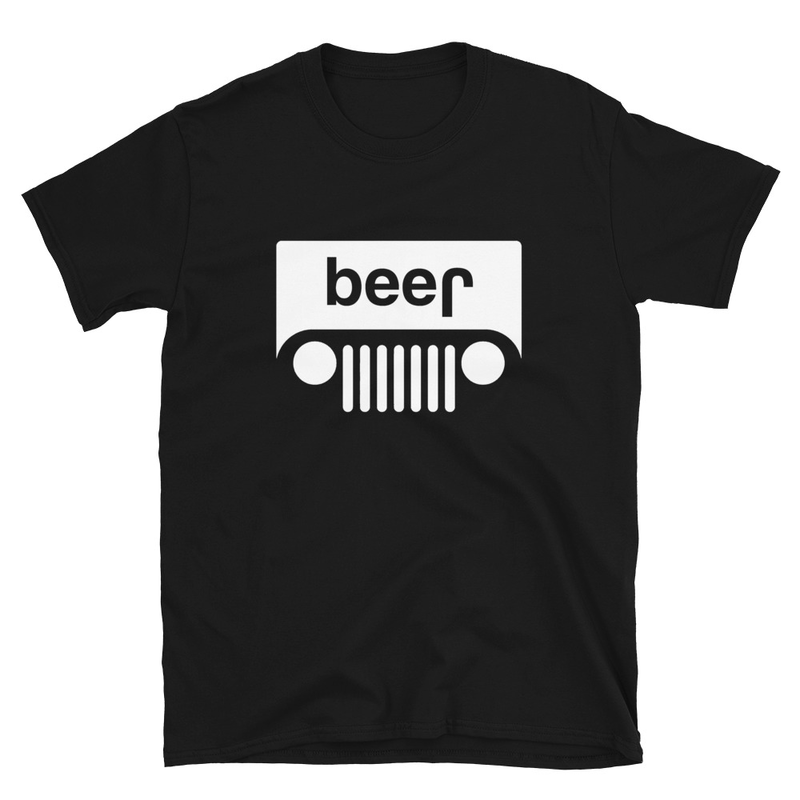 Now you can let the whole world know that you enjoy a cold one with our “I love beer” tshirt. Now you can let the whole world know that you enjoy a cold one with our “I love beer” tshirt. This shirt has the classic I heart beer logo. Now you won’t have to explain your actions any more – your shirt will do it for you! This t-shirt is available in Black, Grey, Navy Blue, Royal Blue, Brown, Forest Green, Red, as well as Black Ringer and Navy Ringer. It is offered in sizes small through 3X Large. Be the first to review “I Love Beer” Click here to cancel reply.